Hat Rock State Park, located off U.S. Highway 730 nine miles east of Umatilla, lies on the south shore of Lake Wallula behind McNary Dam on the Columbia River. 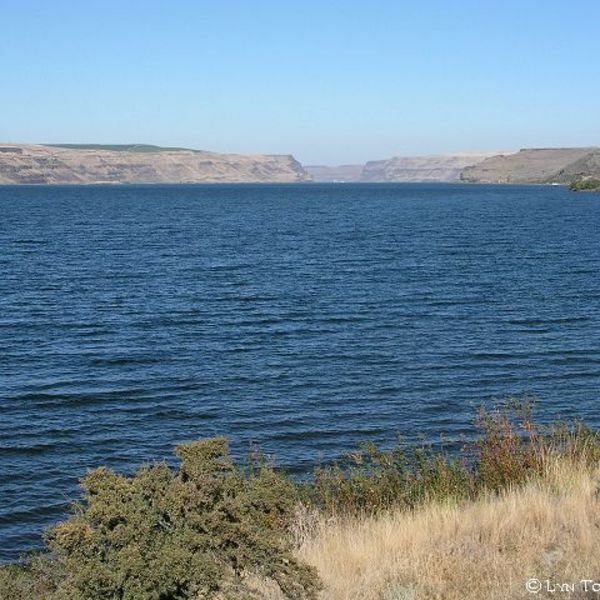 If you are looking for a place to satisfy your fishing needs then Lake Wallula is the spot for you. 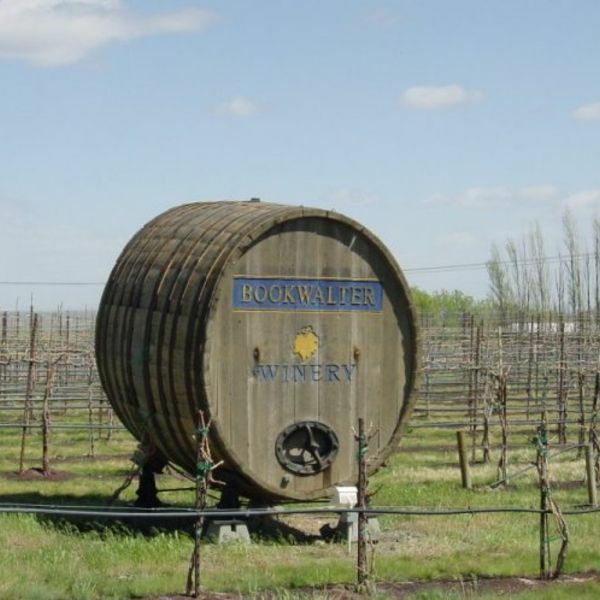 Bookwalter Winery has something for all your senses. Whether you are out tasting or want a relaxing atmosphere to enjoy our fine wine, live music or bistro menu: come join us for a unique experience. A beautiful little town on Columbia River, where the Umatilla River runs through to meet the mighty Columbia. 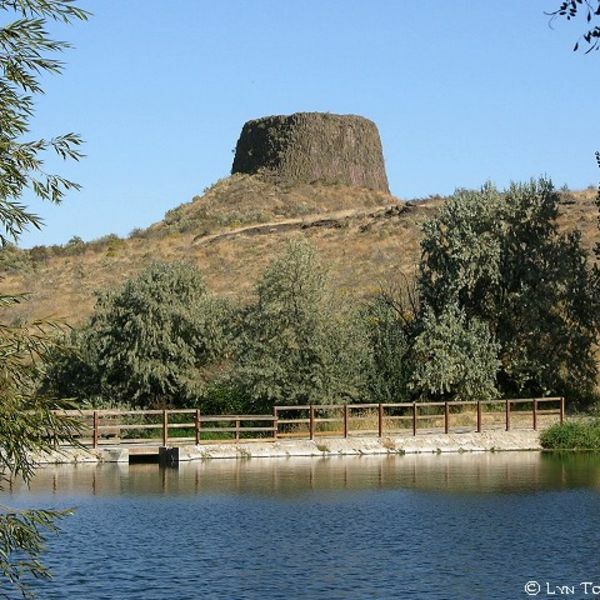 The McNary Dam spillway, Bridges, Parks, Marina and Vineyards adds beauty to this high desert country town. Umatilla and its surrounding area is well known for hunting ducks, geese, pheasants, quail, dove and chucker. Umatilla is known as the Walleye Capital of the World. There is also great fishing of bass, sturgeon, salmon, steel-head and more. Do not forget to bring your fishing pole. East Oregon produces world class potatoes, onions, corn, watermelons and wine. Be sure to take a tour of the wineries in surrounding area.